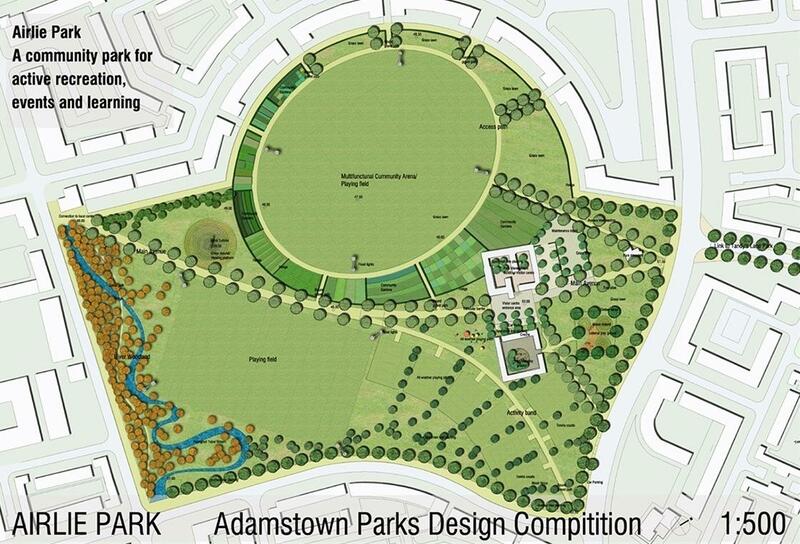 In September 2007 MosArt took part in the Adamstown Parks Design Competition organized by the Irish Landscape Institute. 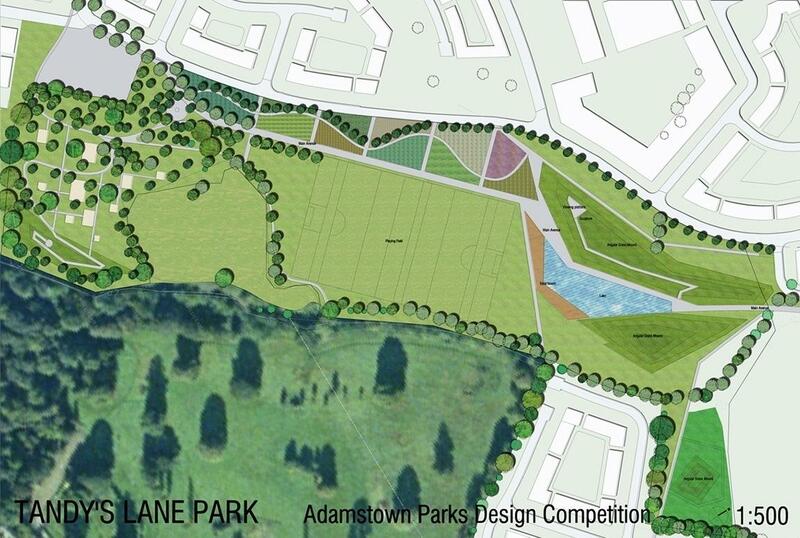 Proposals for 2 parks located in the Adamstown Strategic Development Zone, an area of over 220ha with new housing planned for 25,000 people, had to be submitted. Park A (Airlie Park) was to be the main recreation and community park with an area of 11ha. Park B (Tandy’s Lane Park) with 9.2ha was to be a reflective park mainly used for passive recreation. The conceptual basis for the proposals was connection and interaction. 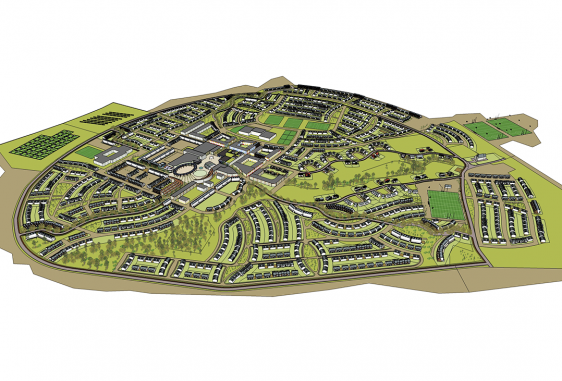 A strongly defined primary route is proposed that not only connects the two sites but also extends to the surrounding community. Airlie Park consists of three character areas located around the primary route. 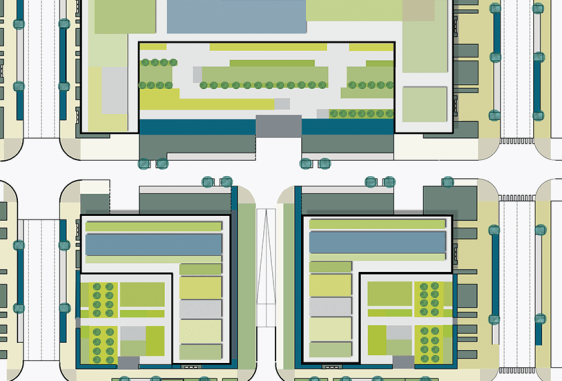 The oval shaped community grass arena is surrounded by communal gardens in form of a stadium. A fern leaf shaped activities band is lined with sport pits and playgrounds and the river woodland area is formed by a meandering stream and wetland forests. 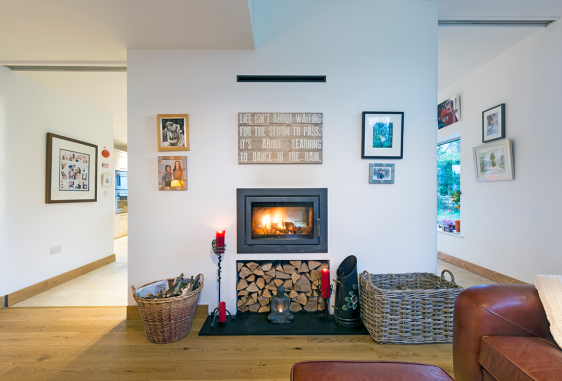 The park is designed to encourage community, activity and interaction and all three areas are interconnected with a path network. In Tandy’s Lane Park the straight geometry of the primary route is used in order to achieve the curvilinear route of Airlie Park and to accentuate the more linear configuration of the site. The three defining elements of this park are large flower meadows with a central meandering footpath, angular grass mounds at the end of the primary route with viewing platforms and reflective lake and decentralized playgrounds with woodland setting.